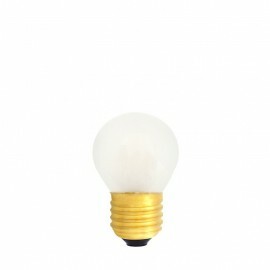 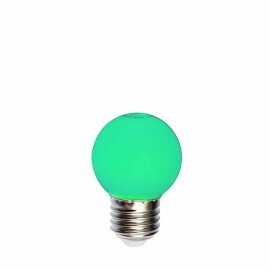 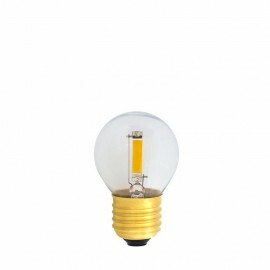 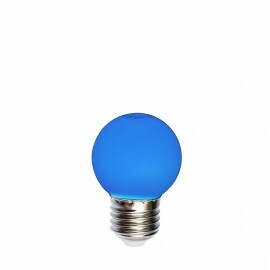 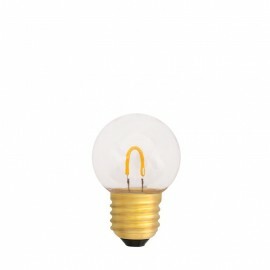 Unusual delicate and functional LED ball-shaped light bulb. 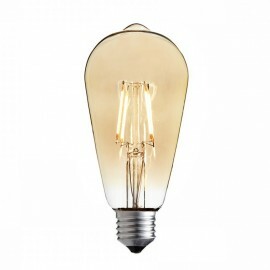 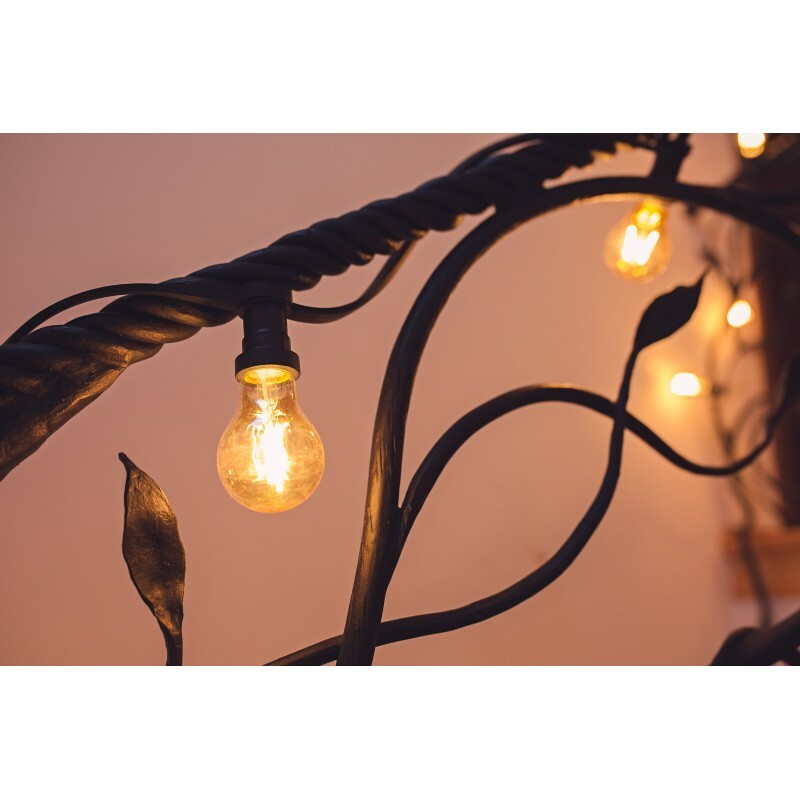 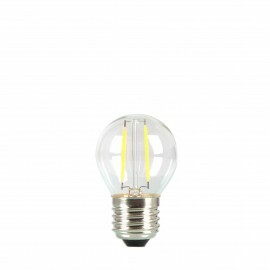 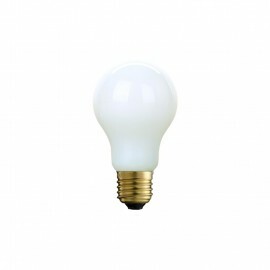 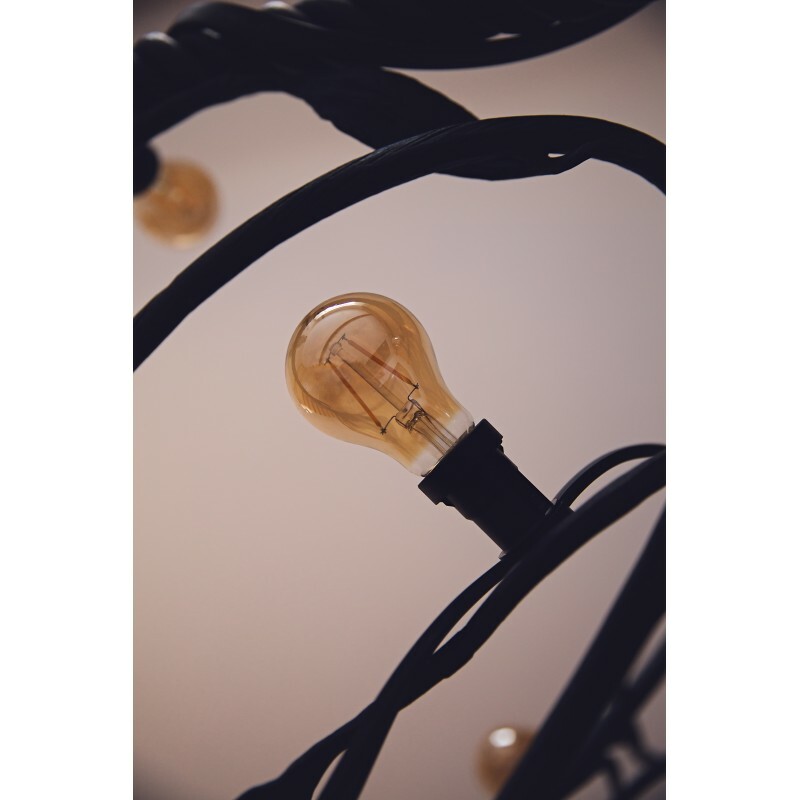 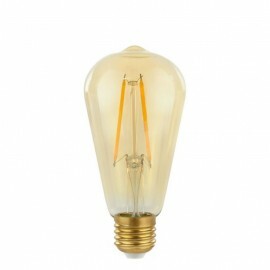 Light bulbs have a very low power consumption of 2W and a very long life of 17,000. hours. 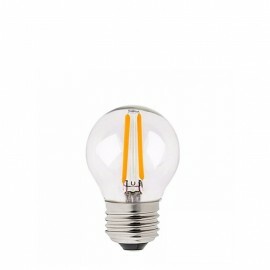 The power of the bulb 2W, 270lm. 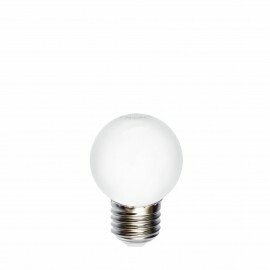 Diameter of the bulb about 60mm, the height of the bulb about 105mm.